At Paysquare, we offer a host of services to make your life less Taxing. We offer a host of income tax return services including preparing and e-filing your taxes. We also help in in-person tax e-filing. We offer tax consultancy and scrutiny to ensure that you are compliant with the regulations. 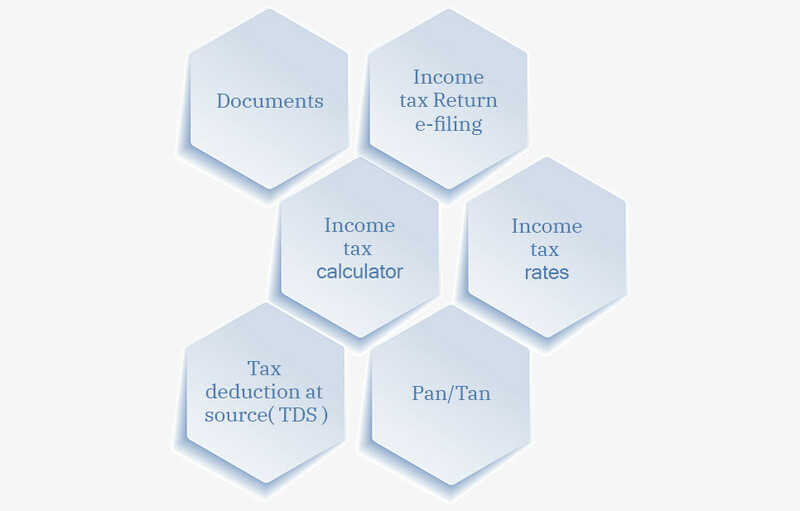 Paysquare also offers help in related income tax return services in India like PAN application, refund assistance etc. WHAT IS INCOME TAX RETURN SERVICES? An income tax (IT) return is a tax form or forms used to file income tax with the Income Tax Department. Income Tax Return may be defined as a document providing information to the tax collector about the taxpayer’s total income and related tax liability. Income tax is calculated as a percentage of the income earned by the tax payer. Depending on the income, there are different slabs for taxation. For e.g. upto certain income, there may be nil tax and for different slabs, income may be charged at 10%, 20% or 30%. When a company like Paysquare offers Income Tax Return services, they help the taxpayer calculate his tax liability based on his salary income as well as all other income. Depending on the requirement, additional tax amounts may be paid through challans or refunds against excess tax payments made can be requested by filing the Income Tax Return (ITR). The entire process of computation of tax liability to filling the requisite forms and completing the Income Tax Return (ITR) process is taken care of by Paysquare. Intuitive, online application that is customized as per client’s income tax situation. Call support available through the ITR e-filing process. Support for submission of ITR-V to CPC Bengaluru and detailed guidance on how to e-verify your ITR. WHY INCOME TAX RETURN SERVICESARE IMPORTANT? The income in the hands of the taxpayer/employee is subject to taxation as per the Income Tax Act. Usually there are quite a few changes happening to the core Income Tax Act on a yearly basis and interpreting these changes in terms of the impact is not easy for every individual. They need guidance to understand what clauses apply to them and how do they impact them?. With companies like Paysquare offering Income Tax Return services in India, it becomes a lot easy for employees to consult them for their queries and help them to complete their ITR filing process on time and without any errors. Paysquare has been in the payroll domain for over 17 years, so it has a good understanding of income tax act, its regulations and its implications on different categories of employees. With expert advice readily available, an employee can rest assured that his ITR filing can be completed on time and without any errors. 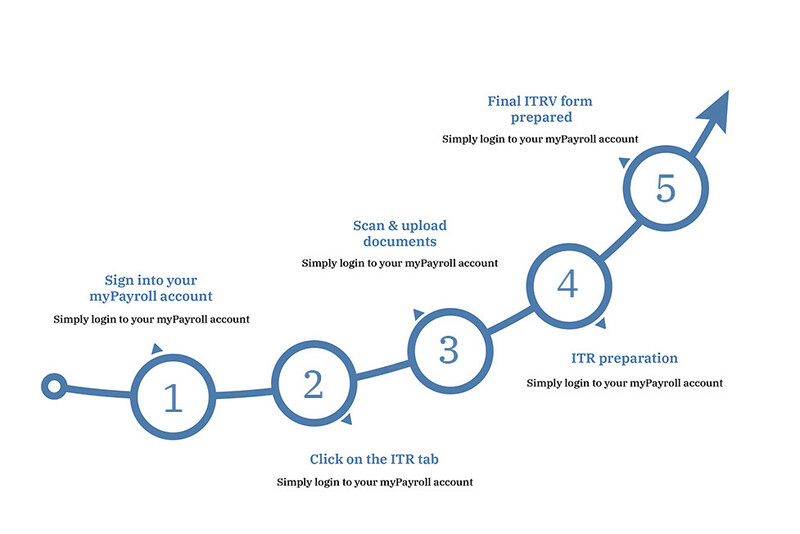 If Paysquare is managing payroll for that employee, then they already have access to all the salary information and it is a lot easier to finalize the tax computation and working.